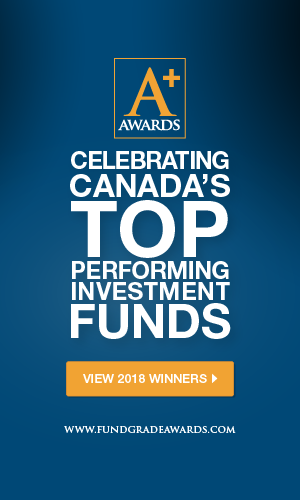 Mutual Fund Company Links - List of Mutual Fund, Segregated Fund, Pooled Fund, Hedge Fund and ETF companies | Fundata Canada Inc. Here you will find a number of regulatory and non-regulatory organizations that play vital roles in the investment fund and financial services industry. Also available, are educational resources to learn more about investing and investment products. For a complete list, click here. An alphabetical list of all the fund companies that list their funds in our comprehensive database. Click here for the directory.